Siddharth Needs A Surgery To Help His Heart Pump Blood. Help Him Live! "Our elder son is angry with us for leaving him behind and going away with his brother. He doesn't know that his brother is fighting death. I can't even bring myself to tell him." Bherulal sounds worried as he spends his time at the hospital. The father of two boys- has just admitted his son for an emergency heart surgery to be carried out right away- otherwise, his son will not survive. Bherulal has been married to Asha Devi since 2002. The couple has two children- 11-year-old Tanish, and 6.5-year-old Siddharth. Bherulal works as a driver in the police department at Chittor in Rajathan. It was small, but happy family, until they found out their youngest son was sick. 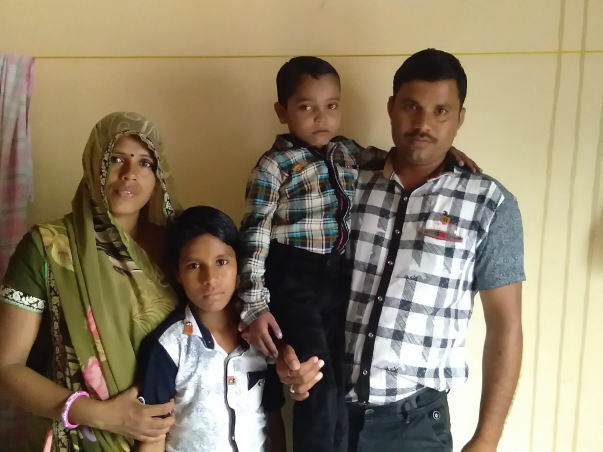 It was when Siddharth was around two years old that his parents noticed the child was not active. Baby Siddarth would not run and play like other kids. He would spend most of his time sitting or lying on the bed, and seemed to always have low energy. His parents took him to a local doctor in Rajasthan. They then shifted him to a bigger hospital. Doctors there recognized the disease, and advised that the parents take the child to CIMS. It was at CIMS that the doctors told Bherulal and Asha Devi the news: their youngest son had a heart defect. This meant that the valves in the heart were not developing properly, and was causing less oxygen to flow through his body. Now however, Siddharth is back in the hospital. Bherulal and Asha Devi rushed him to CIMS when hey noticed him turning blue- a common symptom of this heart defect. Doctors at CIMS have told Bherulal that two surgeries have to be performed now. Each surgery costs Rs 2 lakhs. 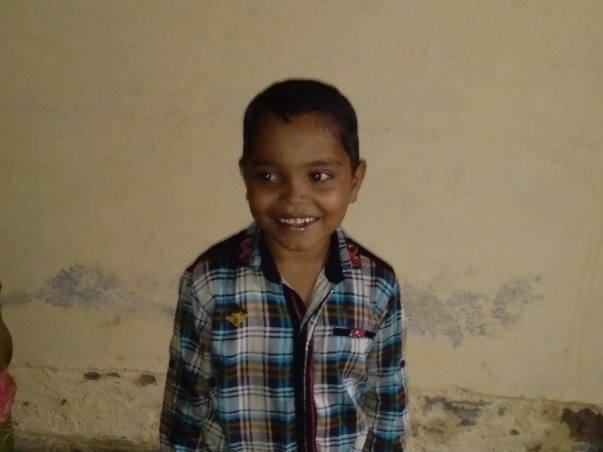 Siddharth just underwent one today- and Bherulal has borrowed and scraped together the money to make that happen. 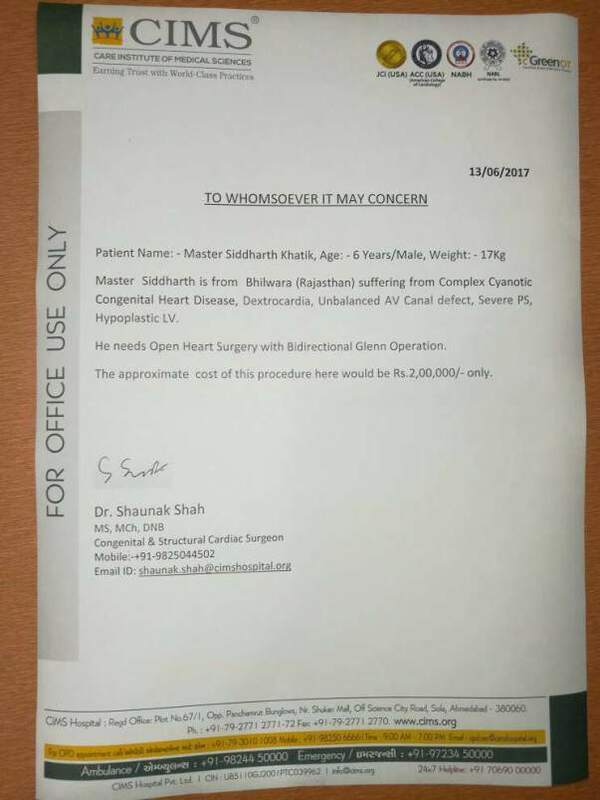 The other surgery has to happen in the next couple of months- and this is essential to ensure that Siddharth’s heart is fixed. 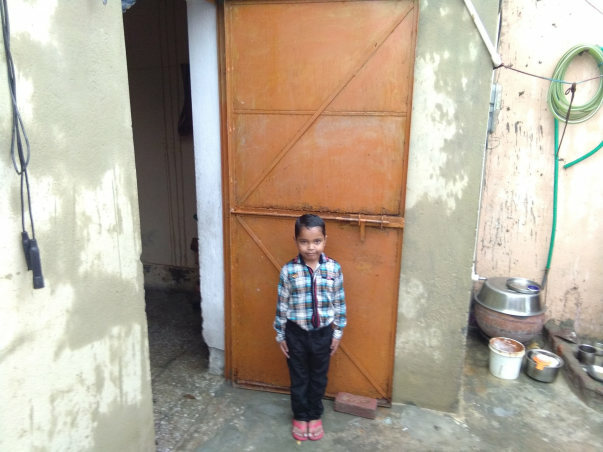 11-year-old Tanish feels bad that his parents are always away from home. He feels neglected. However, Bherulal has told him that Siddarth has a persistent fever and that’s why they take him to the hospital so often. 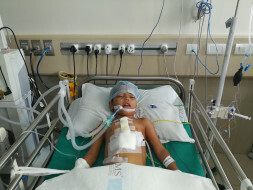 He does not know that his younger brother is seriously ill.
Siddharth needs one surgery to fix the valve in his heart. One surgery can ensure that this child’s heart beats strongly- ensuring that he lives a long and healthy life. Bherulal and Ash Devi have exhausted all their means, and are desperate to save their child. 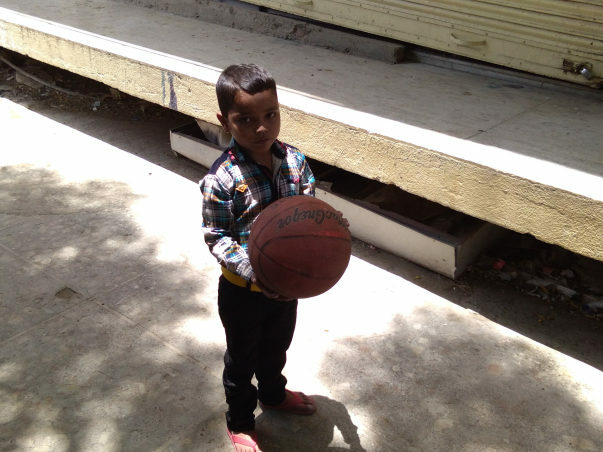 Your contribution can ensure that Siddharth grows up to be a normal boy. Contribute here to save Siddharth!